Very special thanks for the first photo of Myripristis gildi to the Australien ichthyologist Dr. Ross Robertson. Myripristis gildi lives endemic to the Eastern Pacific and is only found in the Clipperton Atoll. The Clipperton cardinal soldierfish is associated with reefs and can be found from five to 50 meters depth. 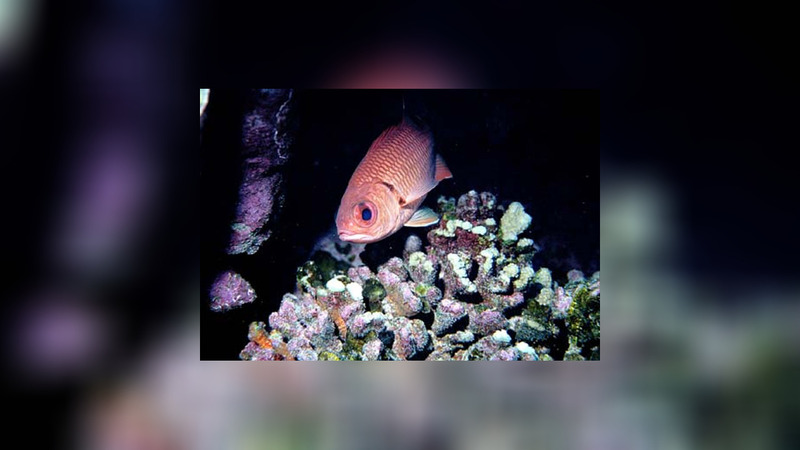 The soldierfish feed on larger zoopalnkton.